Period two storey over garden level property with single storey extension to rear. Spacious accommodation extending to 1,932 sq.ft. 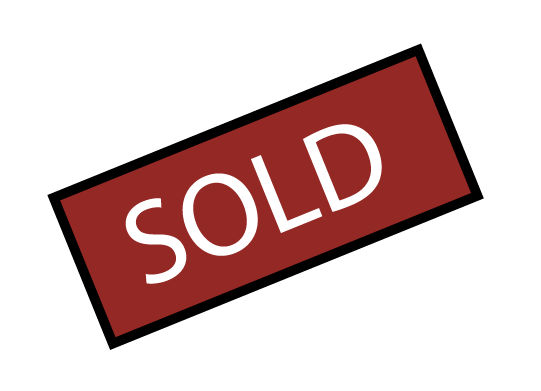 Planning permission granted to convert building back into residential use. Located in Dublin’s South City Centre. 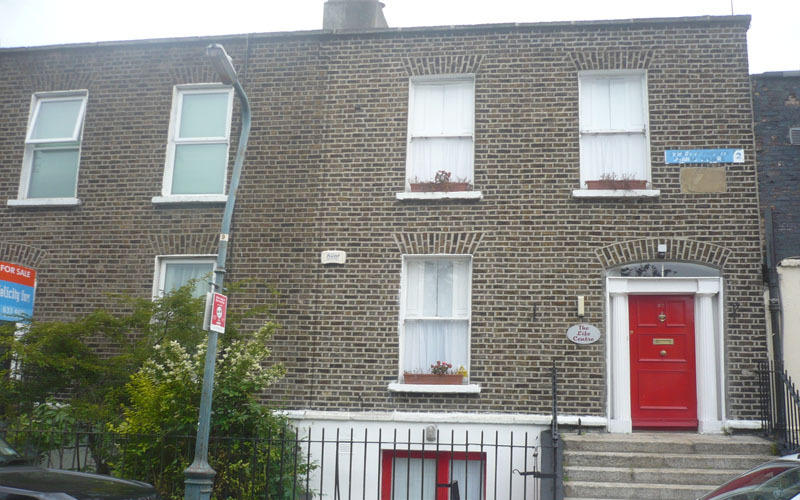 Within walking distance of Merrion Square, Grand Canal and St Stephens Green.